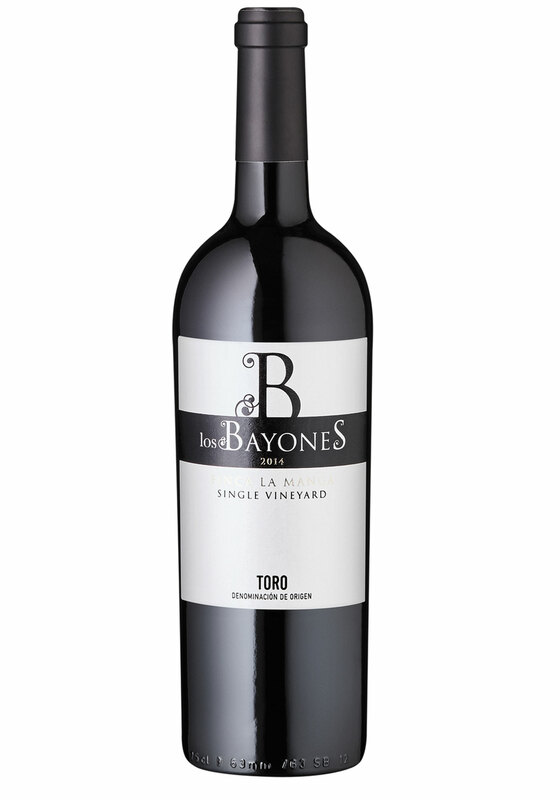 Los Bayones – Bodegas Francisco Casas. D.O. Toro Wines. Abba, our wines with Denomination of Origin Toro.